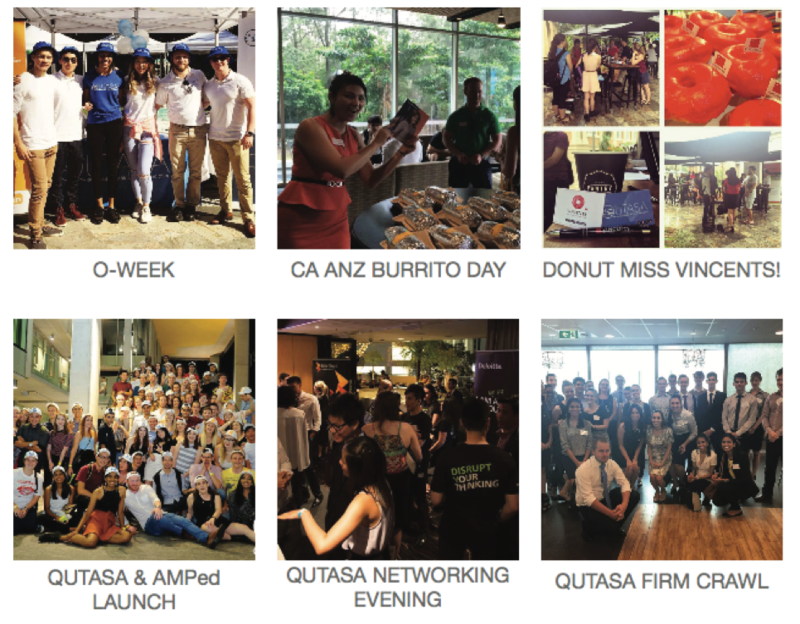 QUTASA is the largest business society at QUT. Our vision is to act as the bridge between university and the professional world. Since our foundation in 1998, QUTASA has experienced immense growth through our reputation of delivering premium events to our members.